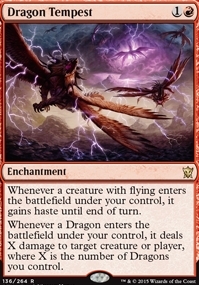 Dragon Tempest ($0.40) Price History from major stores - Dragons of Tarkir - MTGPrice.com Values for Ebay, Amazon and hobby stores! 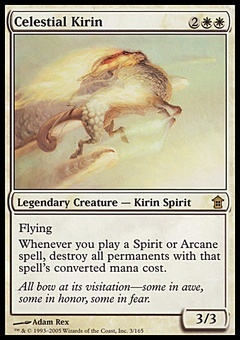 Card Text: Whenever a creature with flying enters the battlefield under your control, it gains haste until end of turn. 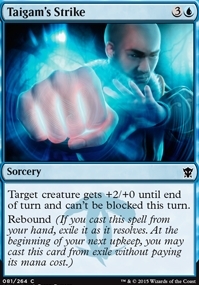 Whenever a Dragon enters the battlefield under your control, it deals X damage to target creature or player, where X is the number of Dragons you control.